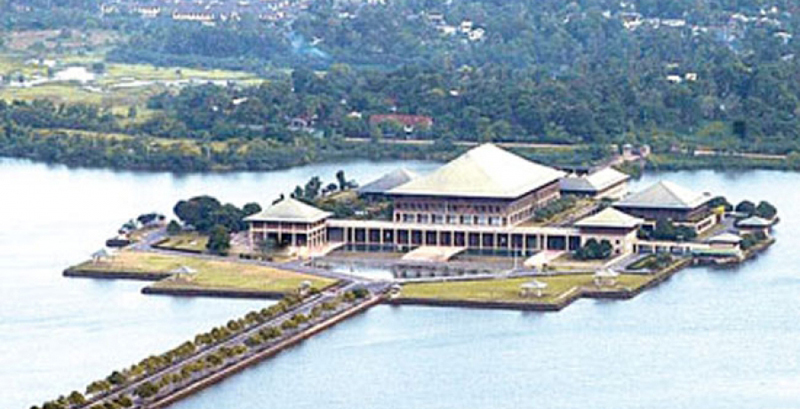 All Expenditure Heads of Megapolis and Western Development Ministry and some Expenditure Heads of Internal and Home Affairs and Provincial Councils and Local Government Ministry which were defeated during the Committee Stage of the ‘Budget 2019’ last Friday (28) will be presented with amendments to Parliament today (03). The Cabinet has reached an agreement to present the expenditure heads either before or after the Committee Stage Debate due today. Cabinet approval was granted yesterday to re-present the defeated expenditure heads today in Parliament. Cabinet meeting was held in Parliament chaired by President Maithripala Sirisena yesterday (02).